New Divinity digital resources are now becoming available. New Brill resources already added to the A-Z list of databases are Context of Scripture Online, Coptic Gnostic Library, Encyclopedia of Hinduism, Encyclopedia of Women & Islamic Cultures and Religion Past and Present. Due to appear shortly are World Christian Database, World Religion Database and Library of Latin Texts. All Divinity databases are available on the Divinity Databases by subject list at http://edin.ac/115ga9T. 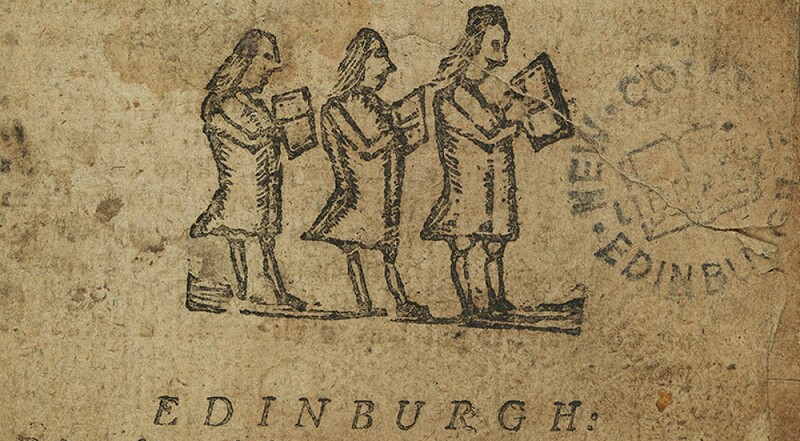 This entry was posted in Online library resources and tagged Divinity, online, research, University of Edinburgh by cloverodgers. Bookmark the permalink.